You might have an infant already pooping and peeing on the go; or maybe you have a bun in the oven. Either way you are interested in the process of cloth diapering a munchkin and that is why you’re reading this. 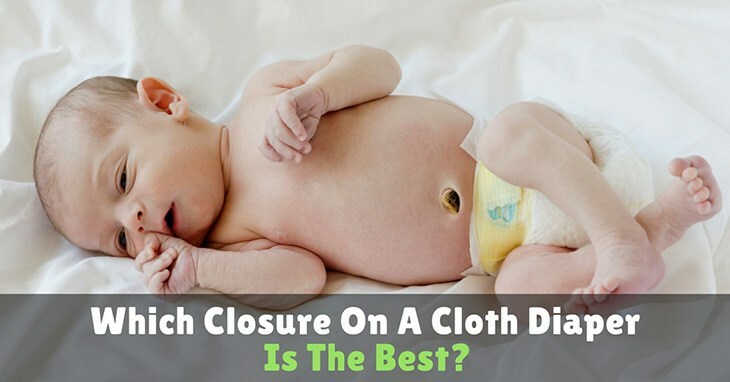 Shall we get down to the nitty - gritty evolution of the cloth diaper closure. Today the top system is voted by consumers; the Snappi. Let’s take it back to 1850’s though, they had the basic diaper pin. Parent’s were scared to prick their little ones skin so they laid it flat on the child’s diaper to ensure it was safe. Then in the 1900’s was the good ol’ diaper suspenders to hold up the child's diaper, how inconvenient does that sound. The 1950’s is when the buckles came into play; invented by Joseph Lakritz “the first pinless diaper”. It got a bit better in the 1940’s when the metal snaps were utilized by mothers, but, then things got weird again in 1960’s with velcro or diaper clips! As much as breastfeeding is deemed to be one of the most natural acts for moms and their babies, it is not a thing that comes naturally to all women. Some perfect the nursing process within a very short period while others take a little bit longer to master the new experience. If breastfeeding is not a walk in the park for you don’t get disappointed- once you master the right techniques and practice them often, the experience will get easier for you. 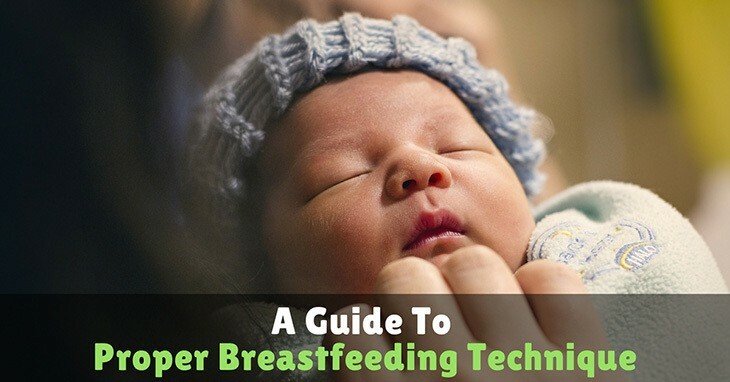 Here is a guide to properly breastfeeding that will ascertain that you are on the right track when it comes to nursing your baby. It is a terrible feeling to hear your baby crying in pain from their teething experience. 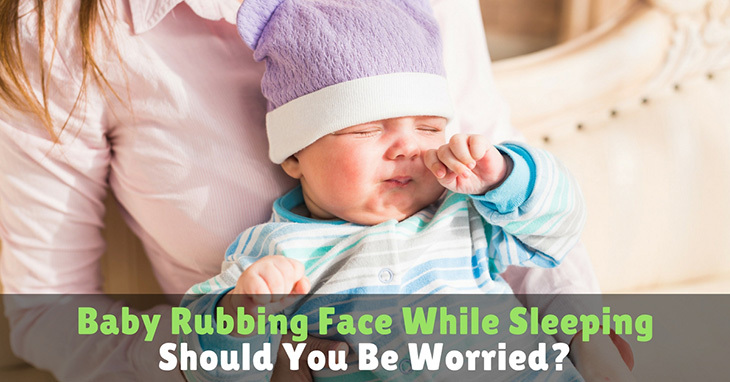 For a mother that breastfeed, this can be an even more difficult situation. All you want to do is help you baby, and keep them healthy. They can’t be healthy if they don't want to breastfeed so helping with their teething symptoms will help keep them healthy and happy. Baltic amber teething necklaces are a safe and natural method to help teething symptoms. 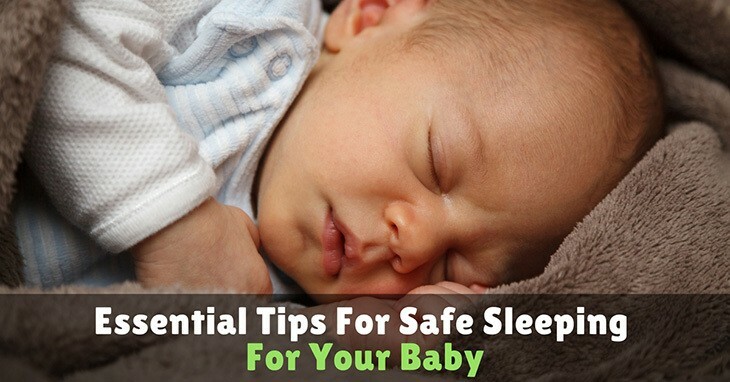 It can limit the amount of medication you have to give your child, giving you greater peace of mind. Breastfeeding is a very intimate bonding for both the newborn and the mother. It is also the most natural art for moms and babies. However, it is not easy for every mother hence proper breastfeeding techniques and skills should be taught to new moms to help them take good care of their newborns. 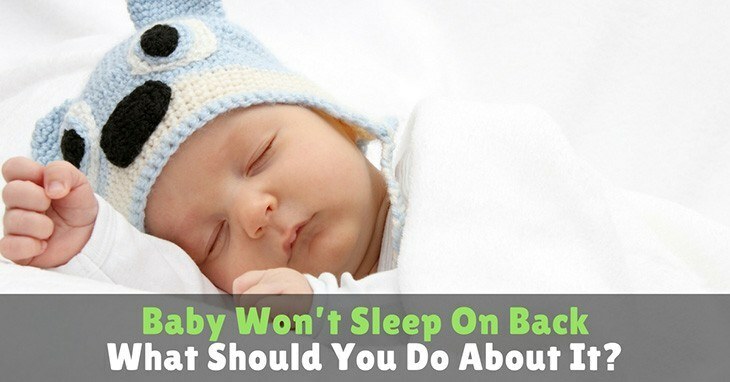 There is a lot to discover when it comes to nursing your baby. Learn the benefits of breastfeeding, health and nutrition for breastfeeding moms, how to breastfeed, and more. Make sure that you also read our section about common problems of breastfeeding, pumping and storing breast milk, and common questions about breastfeeding.